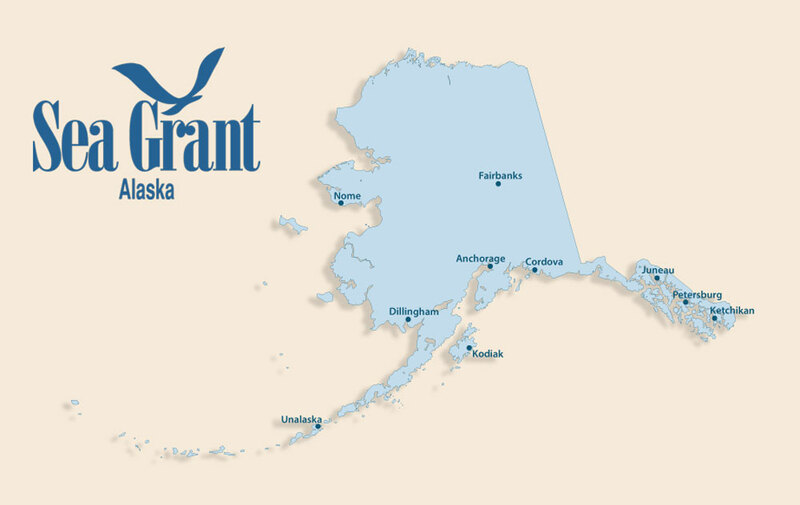 Extensive experience working as an outboard, marine and automotive diesel mechanic in urban and rural Alaskan communities. Experience in Bristol Bay and Southeast Alaska fisheries including drift gillnet fishing, dungeness crabbing and salmon roe tendering. Academic background includes fisheries economics, survey design and administration to collect regional economic commercial fishing information. Data management, analysis, reporting, writing and presentation of results. Sea Grant Knauss Fellow in the National Sea Grant Office, coordinating focus teams, workgroups and meetings around seafood and industry issues.